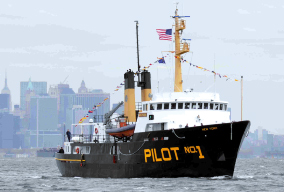 There are two station boats, the Pilot Boats New York and New Jersey. 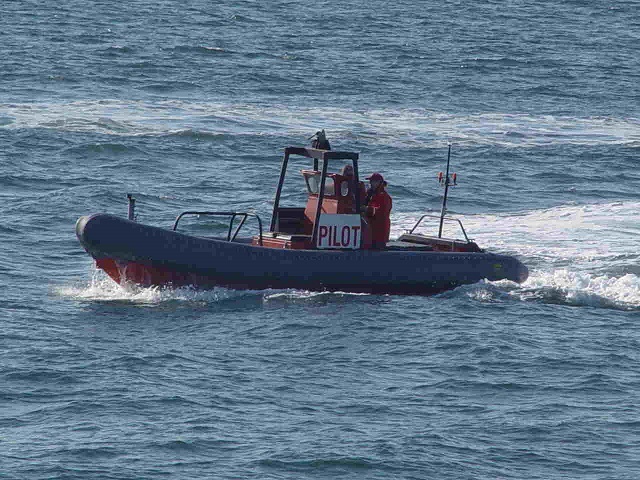 They are used to perform the daily responsibilities of the pilots on station. 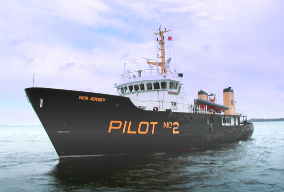 The PB New York is used as the winter boat and the PB New Jersey is utilized during the summer months. 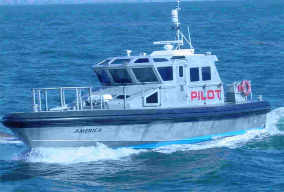 There are currently four America class boats (America, Wanderer, Phantom, Yankee). 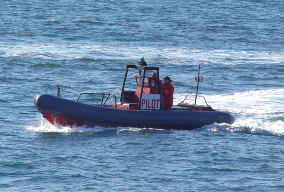 These are used for pilot boarding and transporting pilots to and from pilot station. This boat is slightly larger than the America class boats. 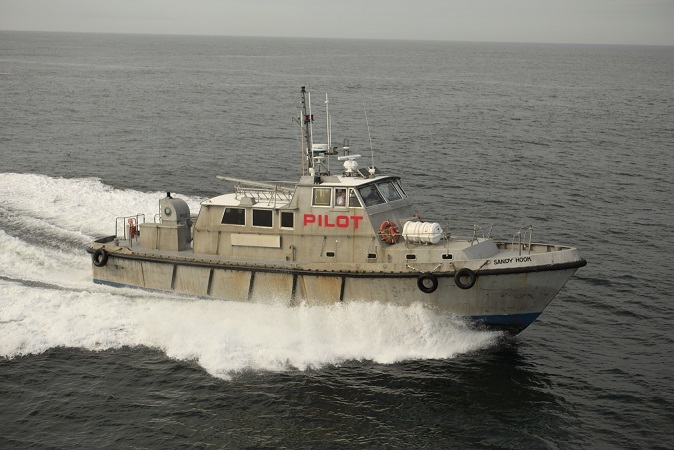 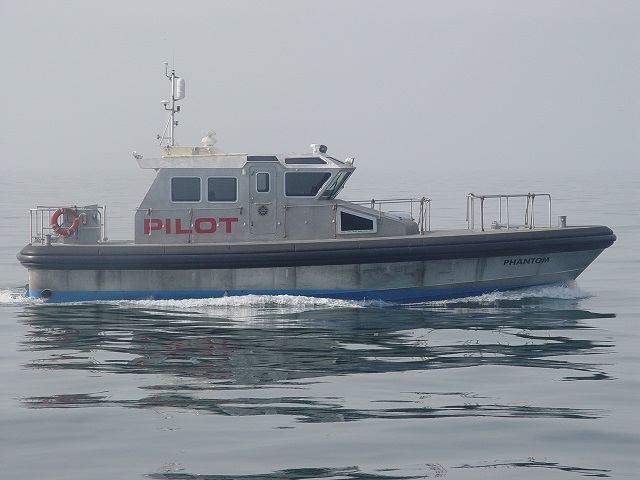 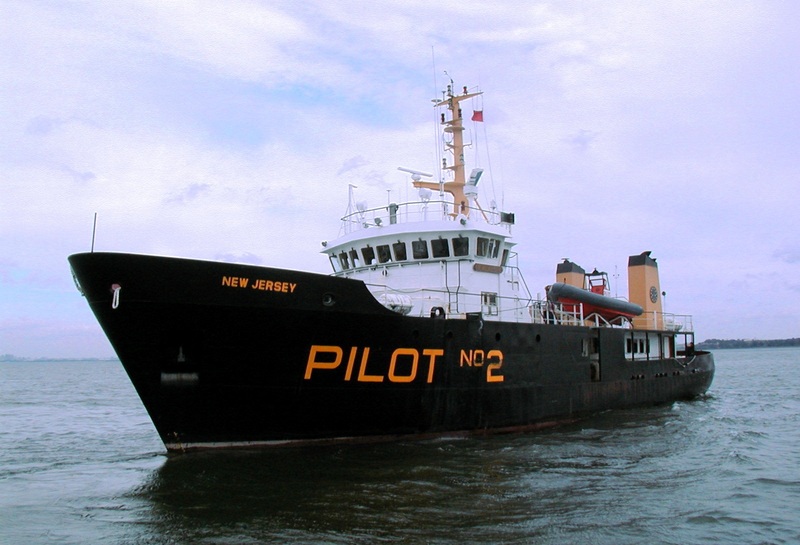 The Sandy Hook will transport a larger number of pilots to and from pilot station. 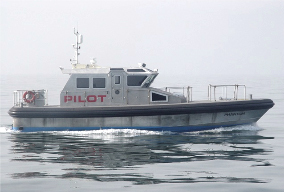 The Rigid Hull Inflatable Boat is used mainly as the New York & New Jersey’s rescue boat but can be used to board smaller yachts.